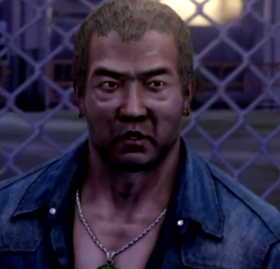 Sleeping dogs is an open world video game and it is set in Hong Kong. Think Grand theft auto but the setting is in Asia. We’ve come a long way from when video games were just thought of as a medium for kids. The only ones today who say that are over 60 or those who didn’t really understand or keep up with how this has evolved through the years. Now I’m not here to talk about the game, it’s awesome and you should definitely play it if you’re into the whole open world genre. This is to talk about how well written the game is especially the character development. 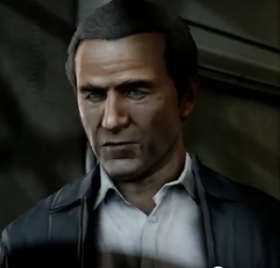 Not only that, the characters themselves are voiced by big name Hollywood celebrities. 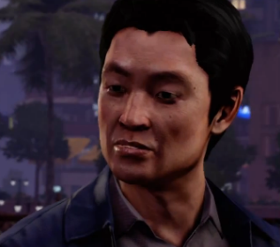 First off is the main character in Sleeping Dogs – Wei Shen. He’s this badass cop who has to go undercover and pose as a triad member who will work his way to the top with the goal of finding who the head triad member is and bring the whole syndicate down. 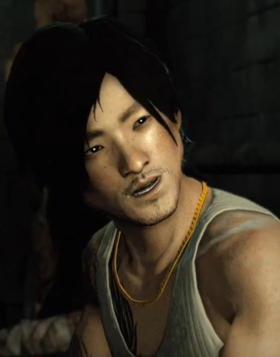 He is voiced by Will Yun Lee who you may remember as being the bad guy in Elektra. 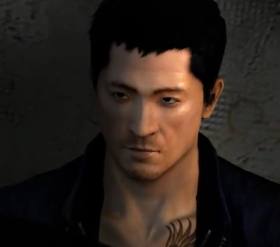 Wei Shen is pure awesomeness in this game. It never felt dull and you could sense the emotion when he’s giving his lines. Makes you believe that he’s really pissed off or angry. Next up is the police officer who helps Wei along the way, Officer Jane Teng. She’s the one who gives you certain missions and also the one who keeps you in check since she does not fully trust you to be able to accomplish your goals. Jane is voiced by Kelly Hu. 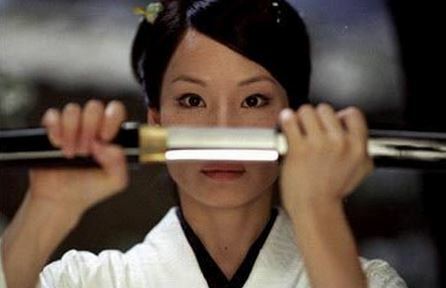 You might know her from movies such as Xmen 2 (Lady Deathstrike) and Scorpion King (Mrs. Scorpion King). Next up is Wei’s superior, Police Superintendent Thomas Pendrew. He’s the guy who came up with the idea of doing the whole undercover bit. He’s also the boss who gives the orders whether Wei likes it or not. 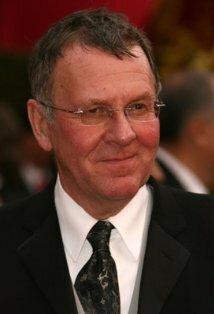 Pendrew is voiced by Tom Wilkinson who has done movies like the British general in The Patriot and Tom Cruise’s superior in the latest Mission impossible movie. Uncle Po is one of the head guys in the Hongkong triad and Wei tries his best to get close to him. 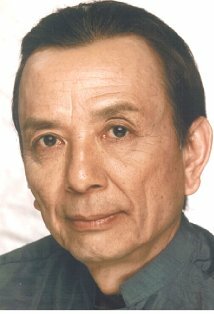 Po is voiced by James Hong who also did voices for the advisor in the animated Mulan movie, he’s also Ryan Reynolds’ avatar is the recent RIPD movie. 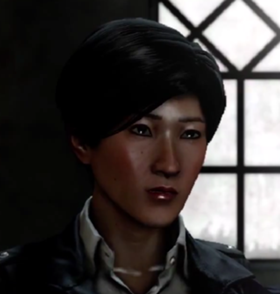 Jackie Ma is Wei’s childhood friend who is also part of the HK triad. He’s just an underling and does not have any aspirations of going up the triad ladder. 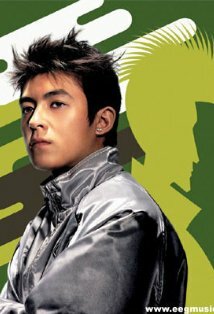 He is voiced by Edison Chen who you may know from Infernal affairs. He’s also quite famous from the whole photo scandal that came up a few years back. 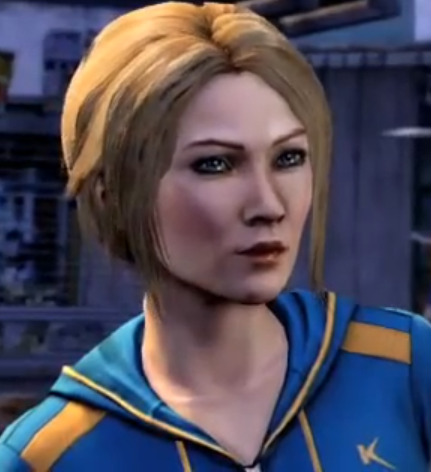 Amanda Cartwright is one of the ladies that you will meet and try to date in the game. She is voiced by the lovely Emma Stone who has done numerous good movies like Easy A and Crazy Stupid Love. Officer Raymond Mak is your direct supervisor in the police force. He is a big guy in HK and he reports to Pendrew. 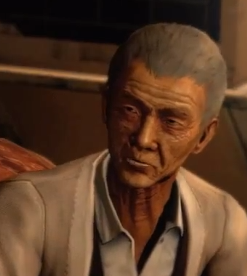 He is voiced by… familiar face? He’s Ryu from the Jean Claude Van Damme version of Street fighter. I’m not quite sure what other stuff he’s done. 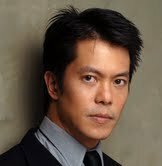 Last on my list is Roland Ho. He’s the loanshark of the triad and he’s the one who collects the debts. He’s not really a major character, but I added him because he was voiced by…. face look familiar? Robin Shou! 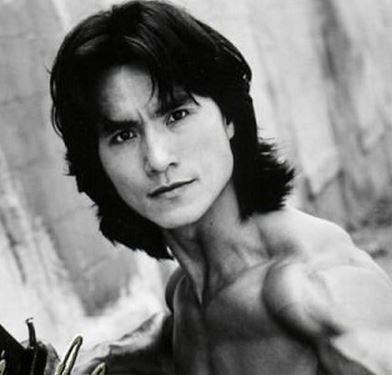 Liu Kang from the original Mortal Kombat movies! WADAWU! So there you have it. Awesome cast for an awesome game. If you like Grand Theft Auto and you like HongKong stuff, then this game is perfect for you. Game on! 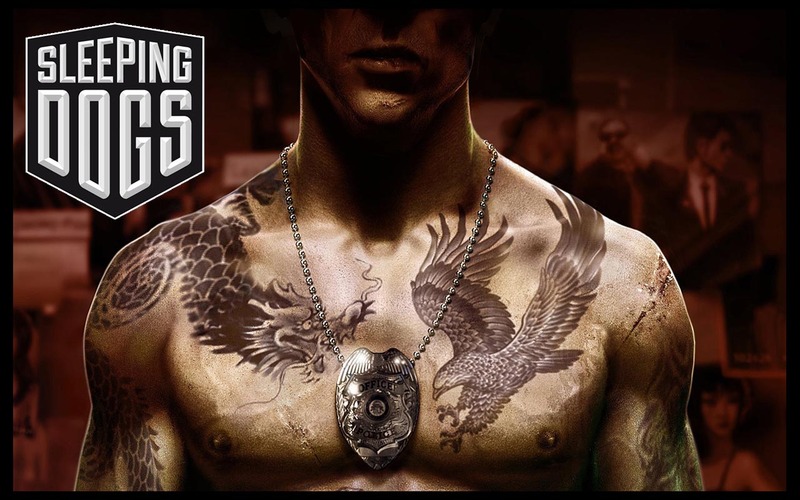 Sleeping dogs came out in 2012 and is developed by United Front Games and Square Enix.